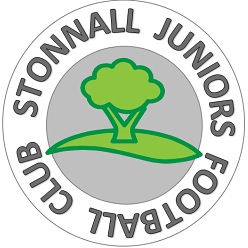 Stonnall Juniors Football Club (Club) (“we”, “our”, “us”) take your privacy very seriously. We collect, use, store and transfer some personal data of our participants [and their parents or guardians], and other Club members including Committee members, coaches and volunteers. Records of member attendance at training and matches, performances and history including match repors, score lines and team sheets. The Club has a legitimate interest to run the organisation efficiently and as it sees fit. 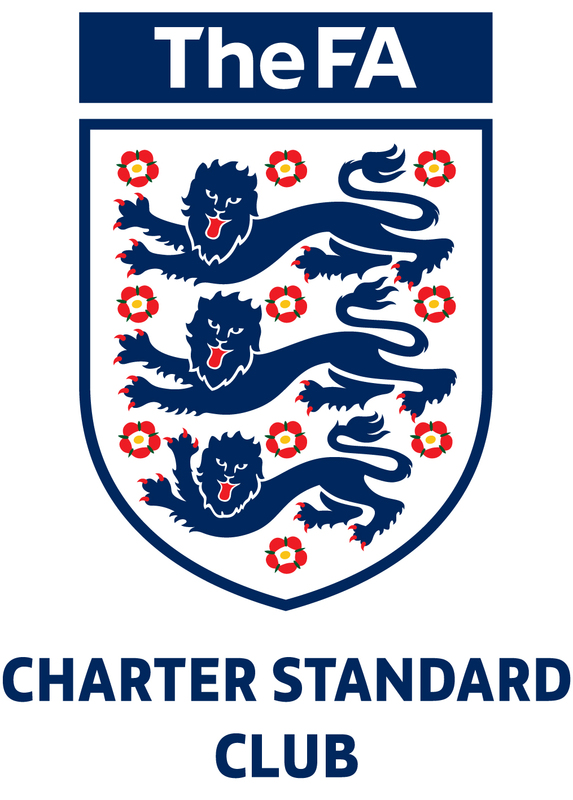 Where you work in a particular role within the club, you may be required to undergo a Criminal Records check via the website gbg.onlinedisclosures.co.uk The result of this check is administered wihin the Whole Game System. As a data subject you may have the right at any time to request access to, rectification or erasure of your personal data; to restrict or object to certain kinds of processing of your personal data, including direct marketing; where applicable the right to withdraw consent at any time; the right to the portability of your personal data and to complain to the UK’s data protection supervisory authority, the Information Commissioner’s Office about the processing of your personal data.